As per promise of Apple, The Apple Watch is officially available in India from today. The availability of Apple Watch in Indian market is very much pretty as there is the time of Indian festival Diwali, when sales of everything go high. 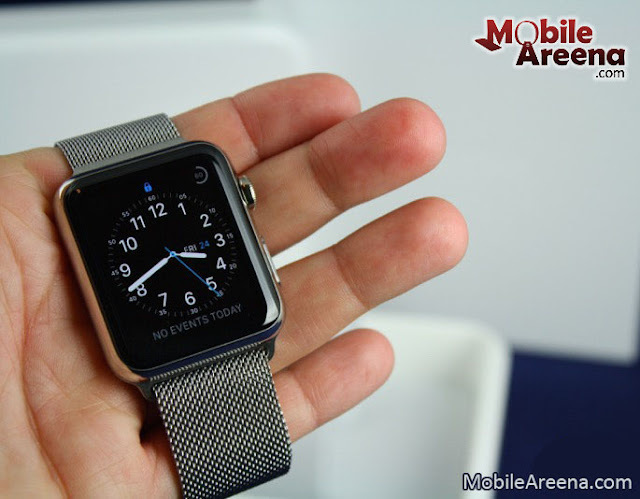 For your joy a good news is here that all three variants of the Apple Watch will be available in India. 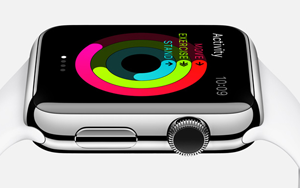 The base Apple Watch Sports starts at INR 30,900 ($467) for the 38mm model and INR 34,900 ($529) for the 48MM model. The standard 38mm Apple Watch with Sport Band is priced at INR 48,900 ($740) and the 42mm Classic Buckle model is priced at INR 60,900 ($921). The 18 carat rose gold Apple Watch Edition with White Sports Band is priced at an eye-watering INR 820,000 for the 38mm model ($12411) and INR 990,000 ($14,984) for the 42mm model. The prices go all the way to INR 1,420,000 ($21,492) for the most expensive model. The prices in India are higher than the US ones due to the weaker Rupee and because they are inclusive of all taxes. The watches are currently available on Flipkart, although only a handful of variants are available there. Many other online services will soon offer these gadget of Apple. For the full range you can visit the Apple retailer that lies nearest to you.